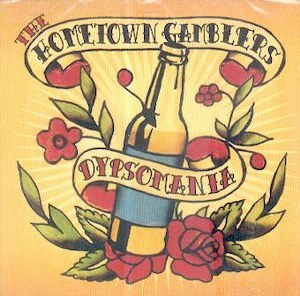 Already the Second release from The Hometown Gambler's !!!!! The litle combo (electric guitar, rhythm guitar, harmonica and stand up bass) has continued developing their roots style to get that great vintage sound which is now their trade mark!! 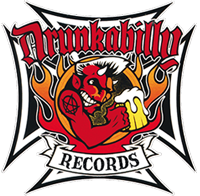 This new CD has all the flavour of the early days of the transition from traditional country to the new sound of Rock'n'Roll and Rockabilly, some times with a touch of blues and others with high dose of Honky Tonk. Dipsomania, with 15 original songs , great job guys!!!!!!!!! !